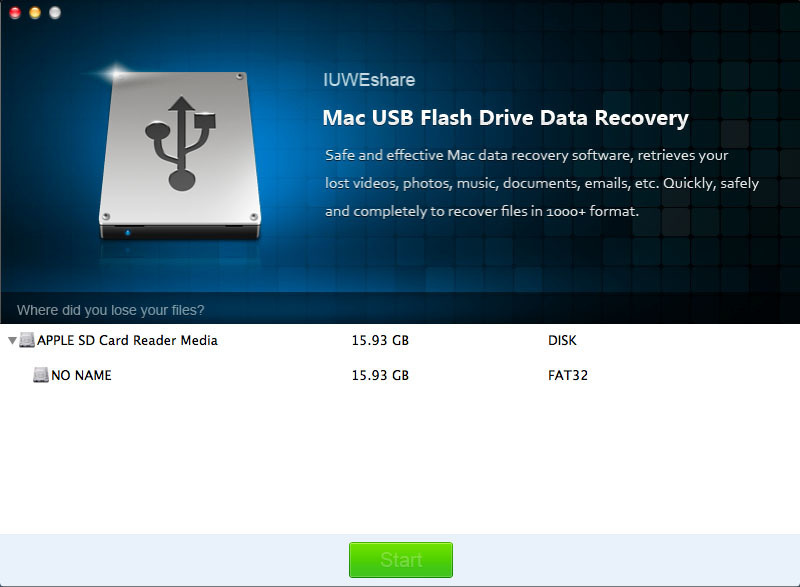 Is there a better alternative to USB Flash Drive Data Recovery? Is USB Flash Drive Data Recovery really the best app in Storage category? Will USB Flash Drive Data Recovery work good on macOS 10.13.4? USB Flash Drive Data Recovery can restore deleted files like videos, photos, audio files, documents and more from flash drives on Mac including USB flash drive, USB memory, JumpDrive, Pen Drive, Pocket Drive, Thumb Drive and many more USB flash drives due to accidental deletion, format, Virus attack, corruption, damaged file system, damaged, and corrupted logically bad. USB Flash Drive Data Recovery needs a review. Be the first to review this app and get the discussion started! USB Flash Drive Data Recovery needs a rating. Be the first to rate this app and get the discussion started!